Darley Defense would like to welcome you to see our family of suppliers as they display the industry's latest innovative equipment and technologies that fit into operational gaps or requirements to the surrounding Active Duty population. The Darley Defense Days Fort Bragg Expo will feature 70+ vendors displaying the latest and greatest products available, multiple networking opportunities, raffle drawings, and more. Registration is FREE - Register Today! 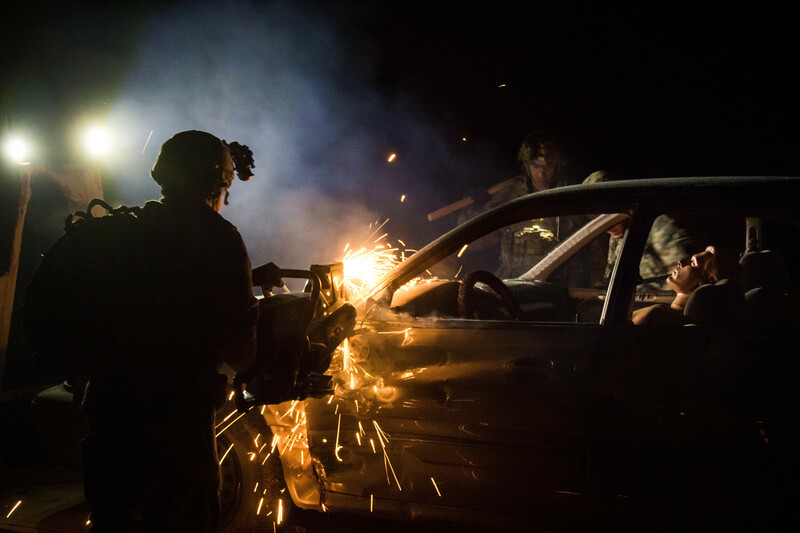 Does your business offer a product or service to improve the capabilities of the Warfighter and First Responder? Exhibiting at the expos provides visibility of your company/organization to the expected 600+ attendees at each Expo to include senior military leaders and other key decision makers. For more information, contact Laurie Powell at LPowell@eventPower.com. Darley Defense has been a proud supplier of our nation's Military, Law Enforcement, Tactical, and Fire Fighting equipment needs. We serve as a single-source equipment solution for our government and commercial customers' procurement and acquisition strategies. Sign up below and receive updates about the Darley Defense Days 2019.